I'm not called Gifted for no reason. 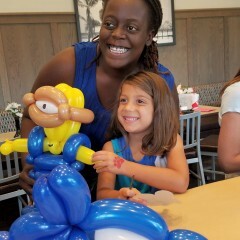 I would love to have the opportunity to twist for your child's party. 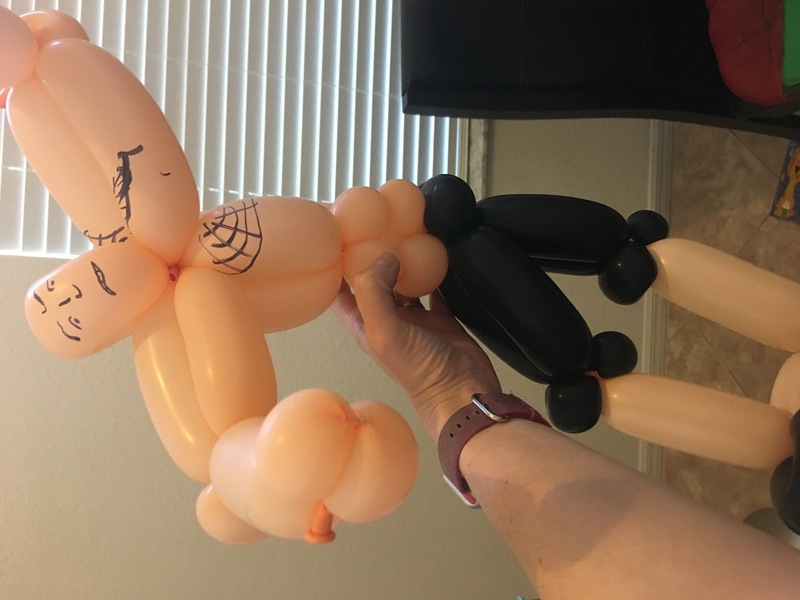 I specialize in some of the most popular characters like Minions or the Avengers as well as the simple stuff like doggies, cats and other animals. A 50% deposit solidifies your booking with me. 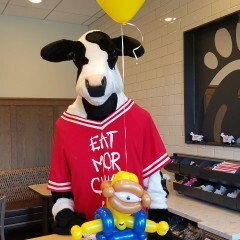 I work independently and take pride in bringing joy to everyone's faces. My pricing includes the cost of supplies and travel. 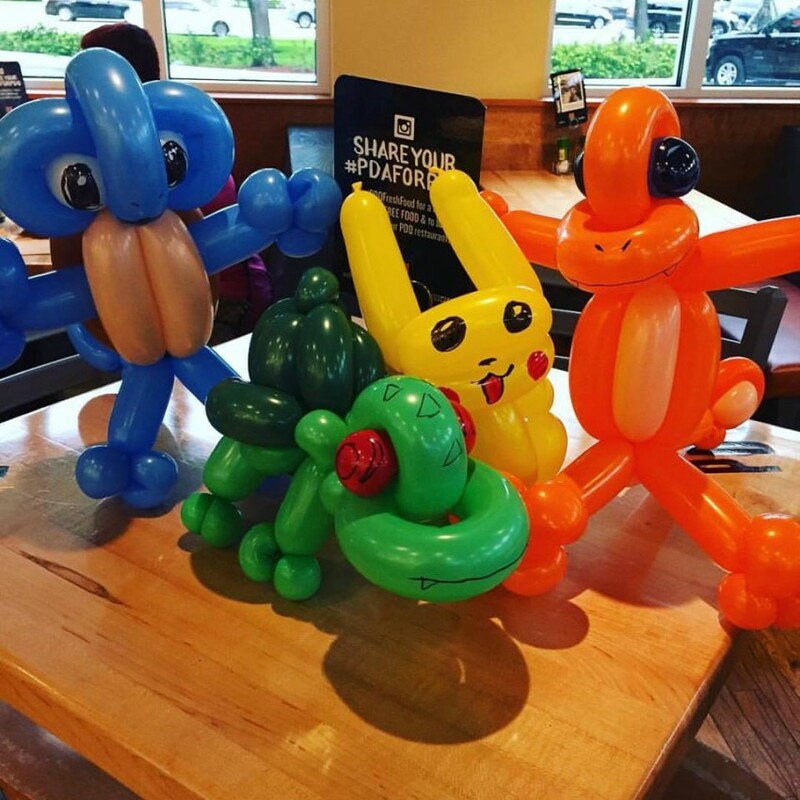 Many other artists charge for a certain amount of balloons or are limited to simple shapes. 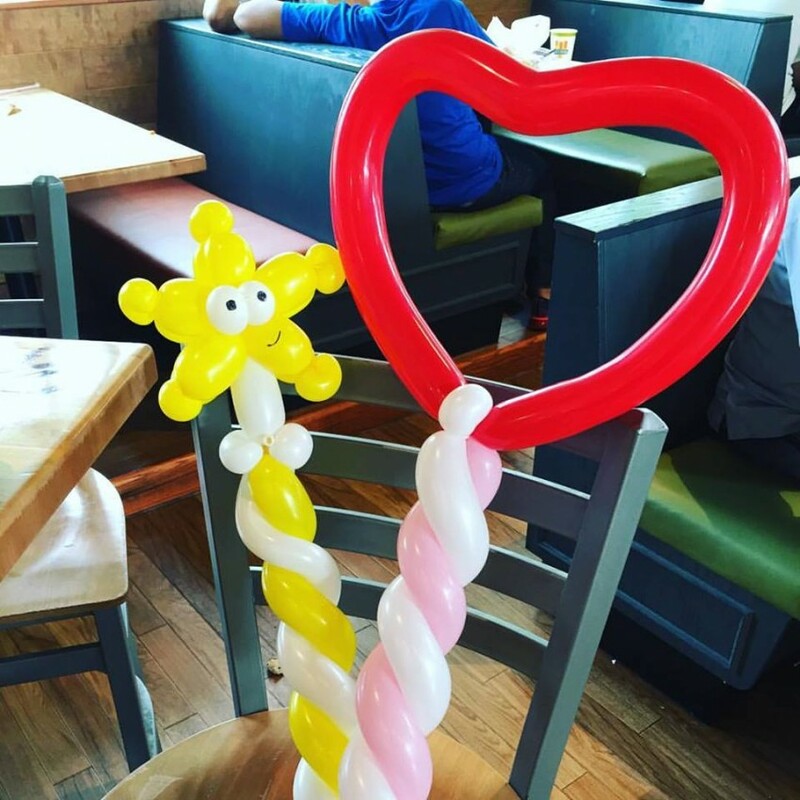 Whether it is 2 hours or 3, there is no limit to the amount of balloons your guests can enjoy. 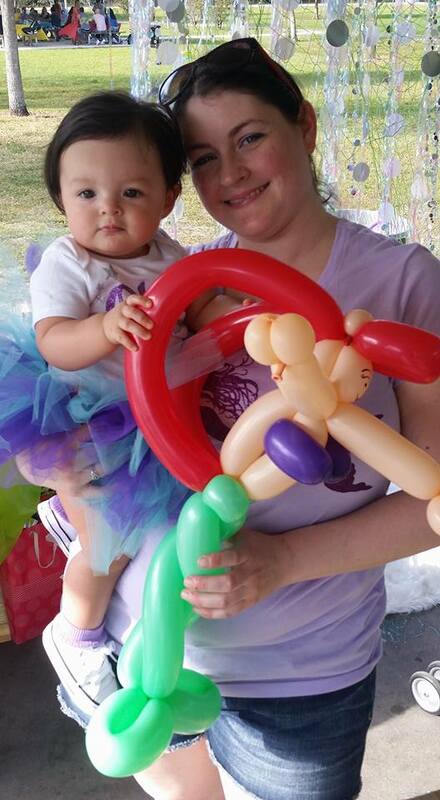 Mika was engaged with the residents and made some terrific balloon hats and other items. It brought smiles to the resident faces. 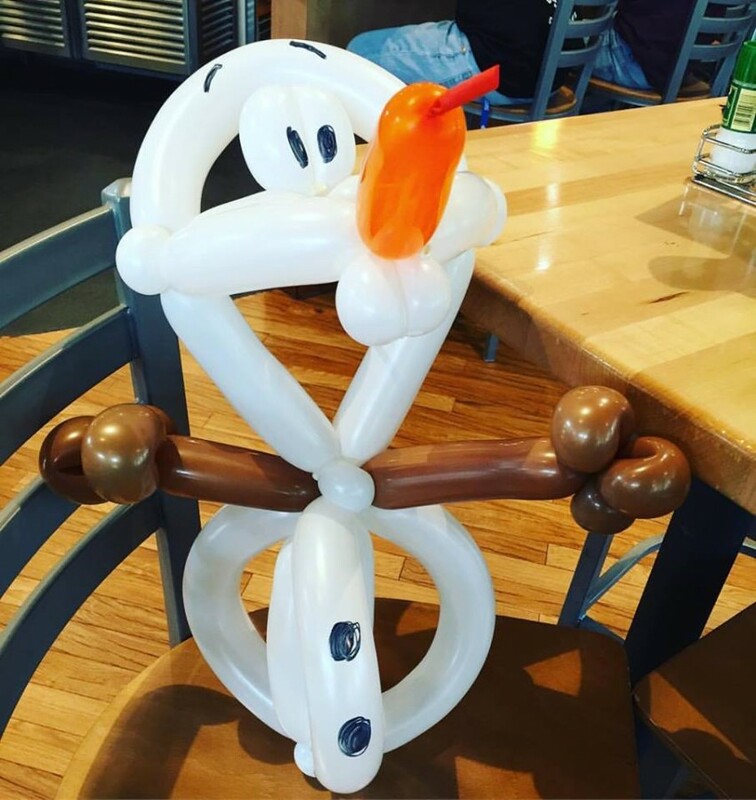 Mika makes amazing balloon creations...Batman, Spider-Man, Olaf...all the kids loves the Balloon Twister. 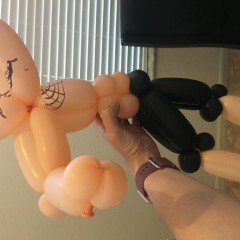 We hired Mika as a Balloon Twister for a large private tour. She was fantastic! Her energy was incredibly kind and warm. 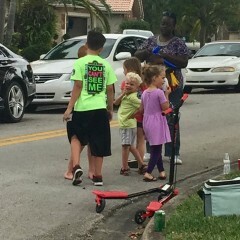 The kids absolutely loved her. Would definitely hire again! Mika was fabulous! Would hire again! Worth every penny! Mika is the best! Friendly, great with kids and so so talented. Mika can do anything! So very impressed and everyone loves her. Second year at our birthdays and we hope to book her for Christmas party!! Mika arrived early, and did a WONDERFUL job with the kids. 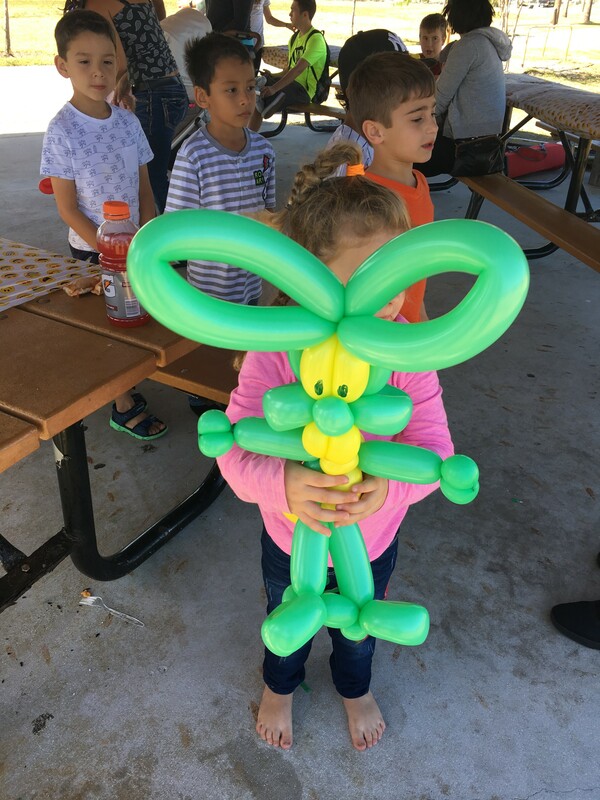 She made dinosaurs, animals of all sorts and her participation in our child's 3 year birthday party was a real hit. Thank you, Mika. You put a smile on all of our faces. EXCELLENT work. 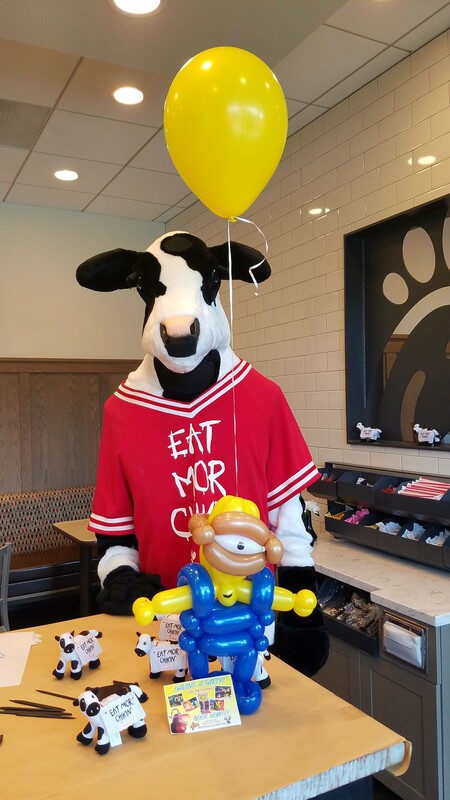 Mika was great, I gave my son a party at his daycare which covered about 65 children she was very patient with them, I would definitely use her again and recommend her service. Mika was amazing, not only is she extremely talented, but she is kind amd great with people. 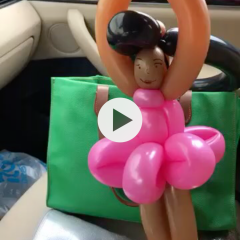 She made all sorts on balloons and fulfilled every request. She is also reasonably priced and I will defintiely use her again in the future. Entertained from start to finish! Mika was fabulous. Amused all all the children and made them very happy! I can't say enough good things about Mika the Gifted!! 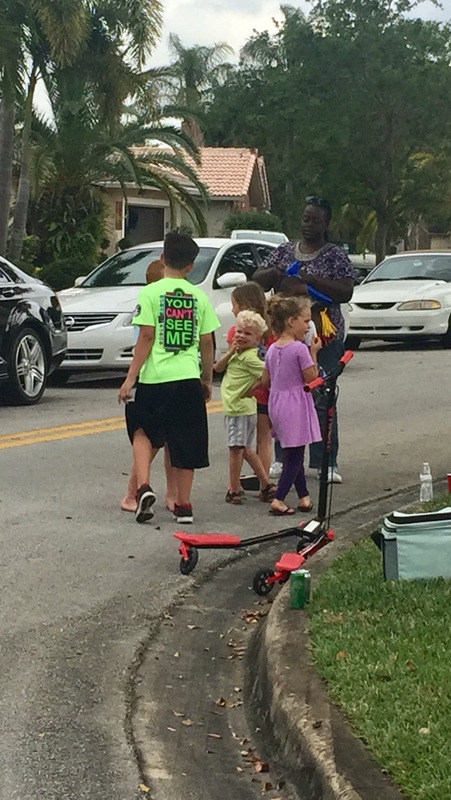 She went above and beyond to make all the kids happy and she didn't even say a word when time was over and she still had a line. 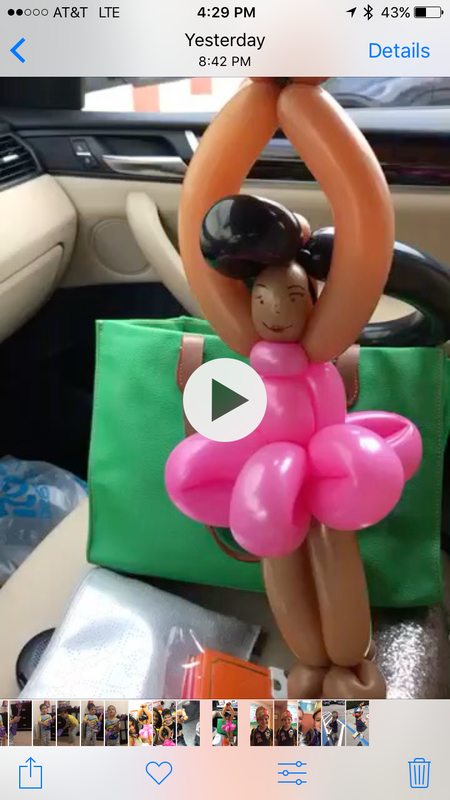 She even made my older son's teacher's day no make that her year with a balloon ballerina! We truly appreciated everything Mika the Gifted did to make both my sons' day perfect! Mika was a pleasure to deal with! 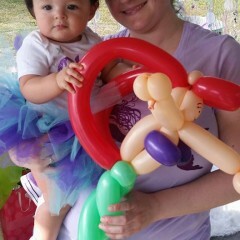 Her balloons were awesome and she was smiling the whole time! 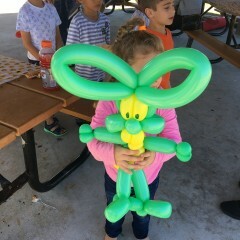 Kids at the party loved her! 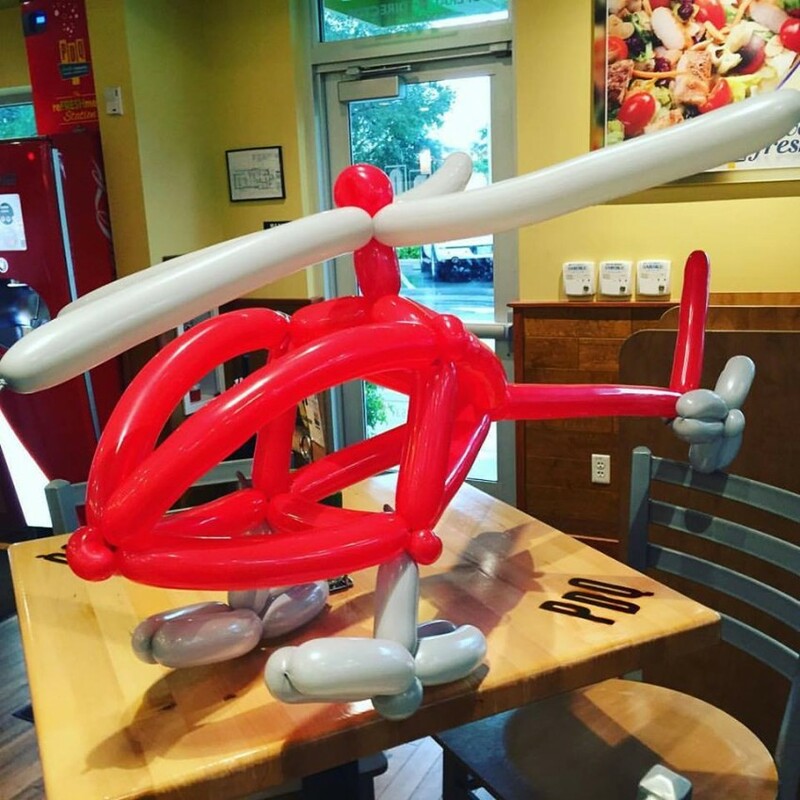 A Unique Talent & Must Have At Your Next Event! 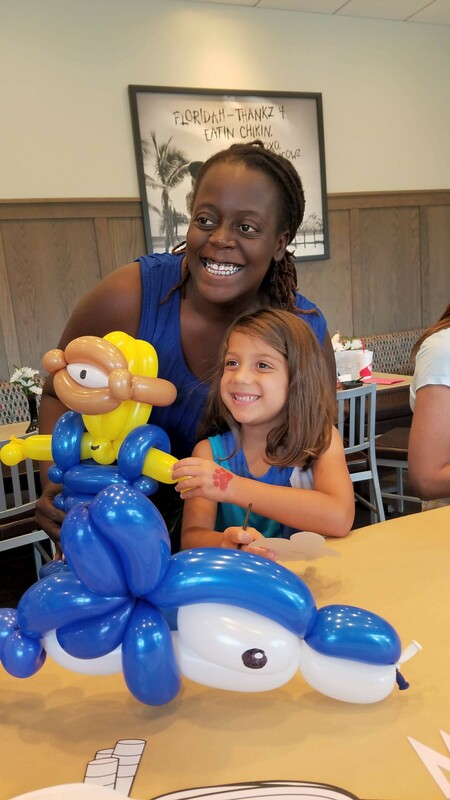 We recently showcased Mika's skills at our Culinary and Arts festival held in Fort Lauderdale. Her talents in twisting is an endless repertoire, and was able to seamlessly blend her style into our event. She was professional, on time, and a pleasure to work with. I would highly recommend Mika in the future! Mika was on time, professional, friendly and fast. 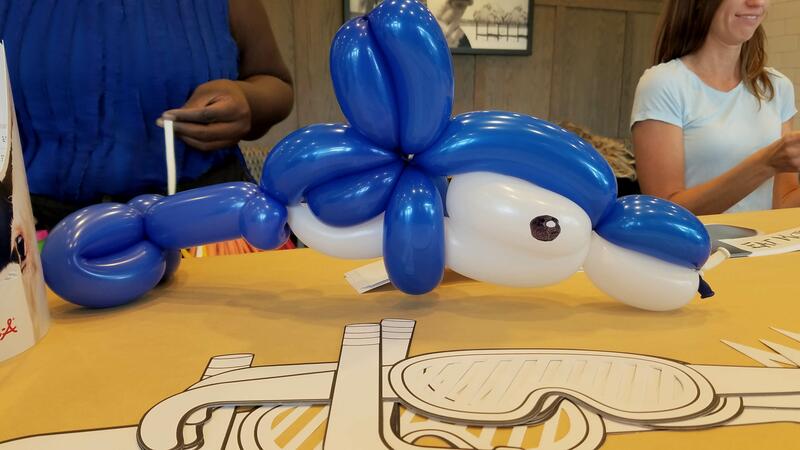 Balloon art was amazing. The best I've ever seen anywhere. I would hire her for all kinds of events. I can't say enough amazing things. Love love love her! Truly went above and beyond! 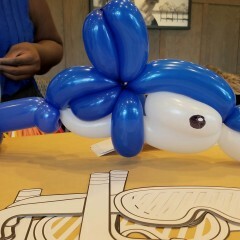 Mika made some amazing balloon creations for the guests. 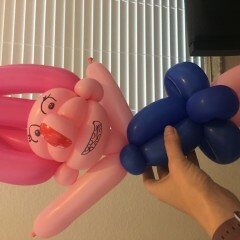 She was prompt, courteous and willing to make whatever the guest requested. She was excellent at communicating with us and is worth twice what we paid. I'd hire her again for sure. We had an amazing birthday at the park. I am the youngest of 8 with 16 nieces and nephews, which made me the default baby sitter and great with children. 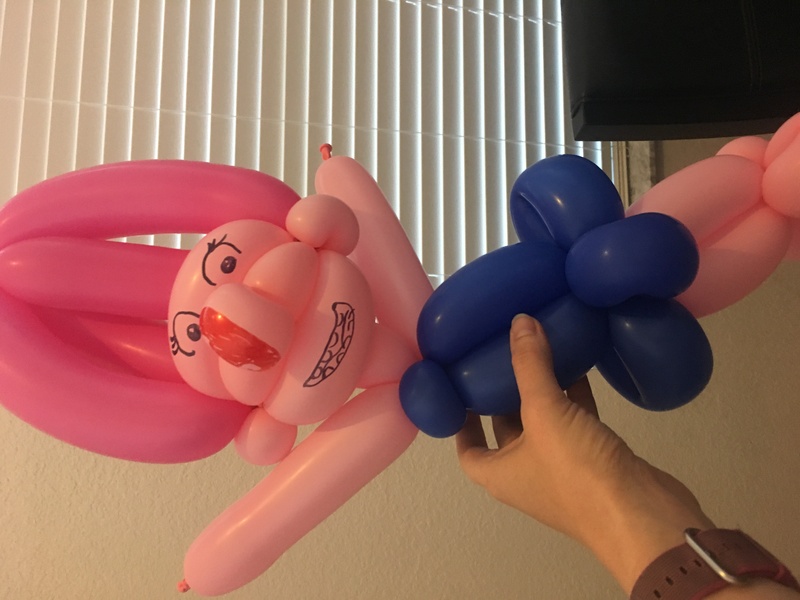 I am a natural born artist and found a new medium using twisting balloons. 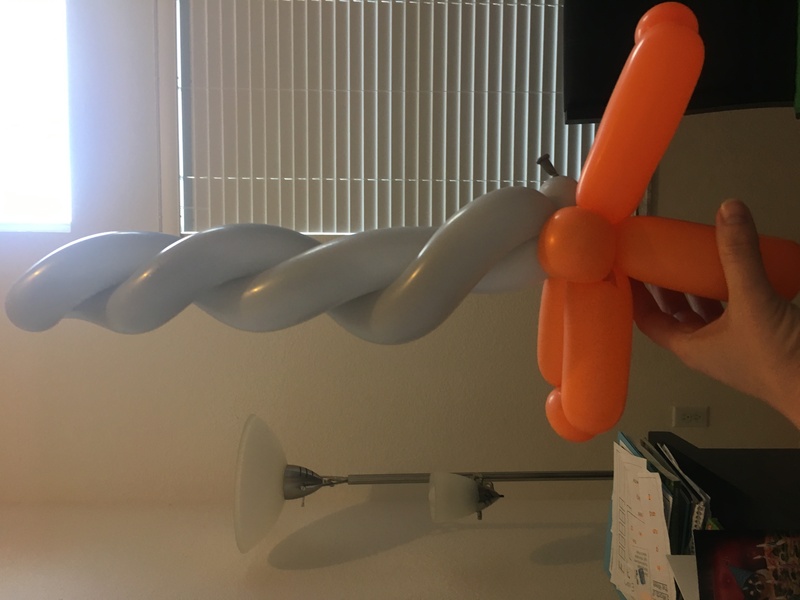 I've been twisting balloons for a little more than a year now and I couldn't be happier. 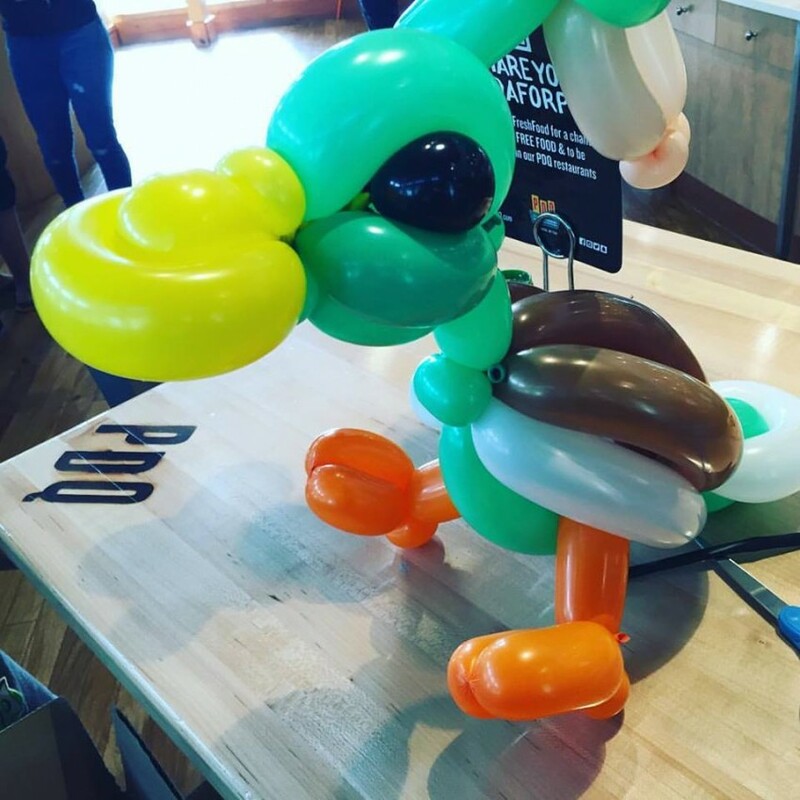 I love to make people happy and create some of the coolest shapes and characters using Balloons! 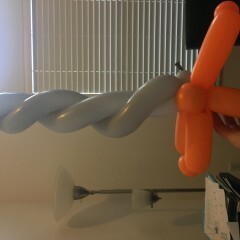 Just need a spot to stand that is well ventilated so I am able to twist freely and having extra water close by helps.